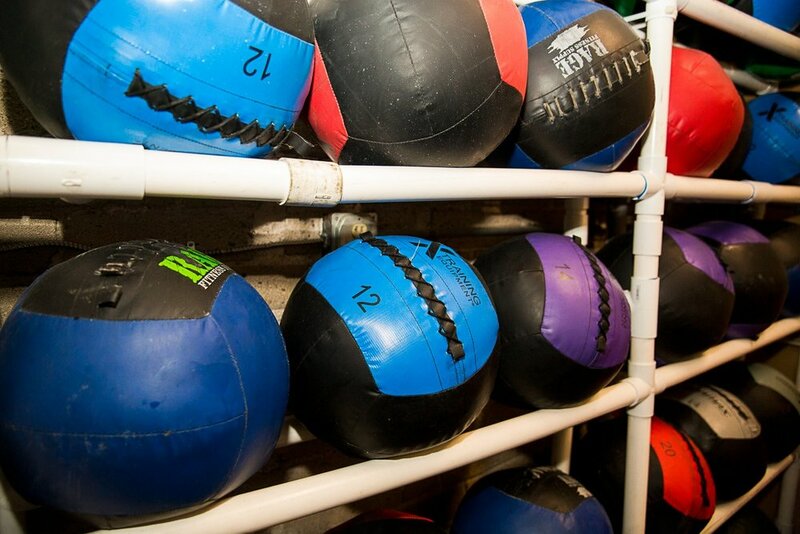 Litchfield Park CrossFit is a modern exercise facility in a vintage box. Encouraged by positive coaches and community, Litchfield Park CrossFit offers challenging exercise programs at a motivating pace. Litchfield Park CrossFit is located in the historic downtown area of Litchfield Park, Arizona, steps from the Wigwam Resort. Pick a schedule that works for you. We will have lots to choose from and want to ensure that you find a class that works for you and your family. A little modern mixed in with a whole lot of vintage materials, gives our CrossFit gym lots of character. Come visit us and see for yourself. One of the most important things you can do to strengthen your body is build up healthy habits. Here we will explore what good nutrition is and how it can help your body. 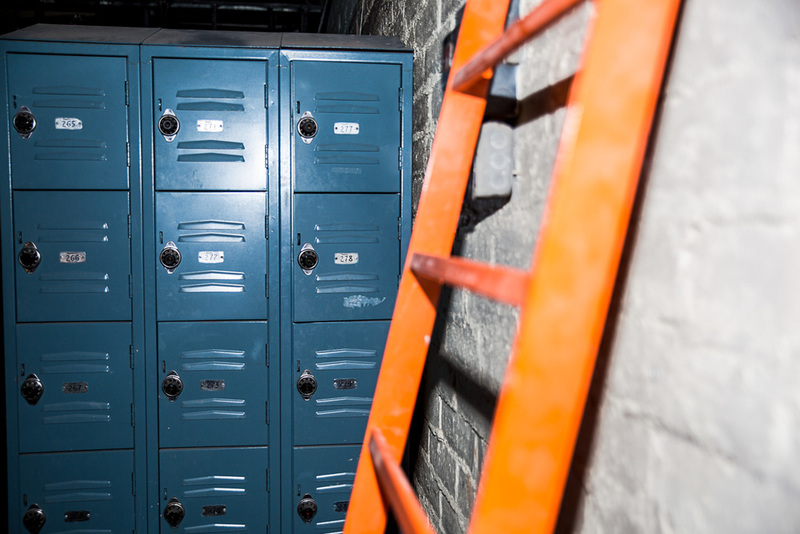 Litchfield CrossFit is a new world exercise facilty in a vintage box. 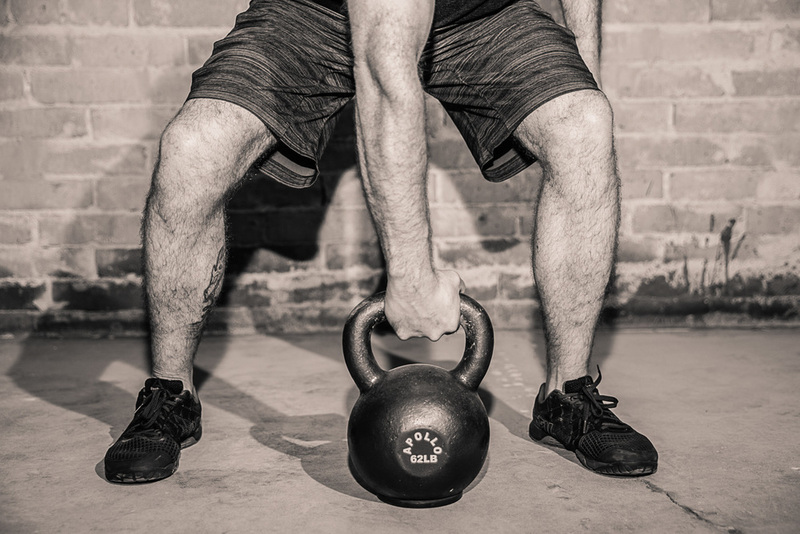 CrossFit offers challenging exercise programs at your own pace. 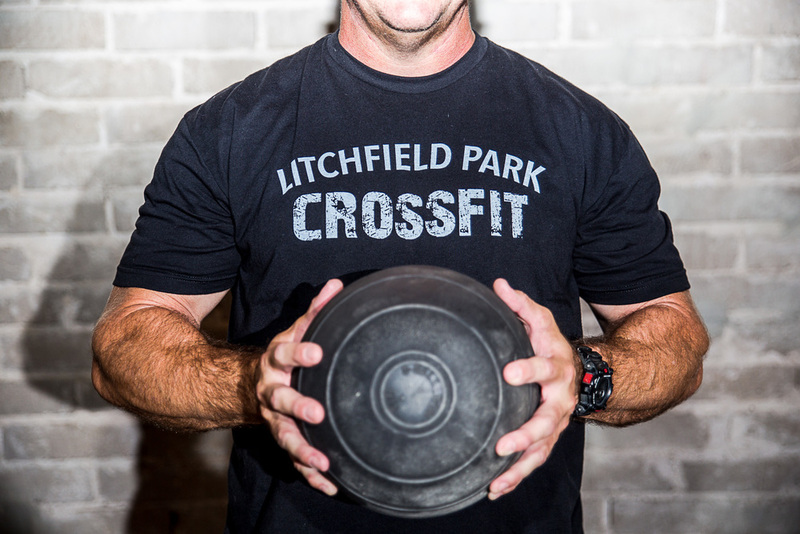 Litchfield Park CrossFit is located in the historic downtown area of Litchfield Park, Arizona. Join our Mailing List and Get Updates from Us!